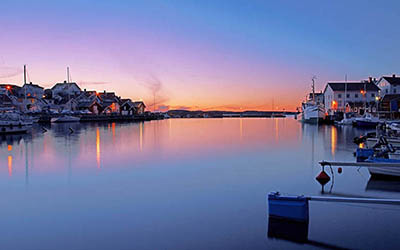 Lysekil on the west coast offers its visitors a unique archipelago with beautiful smooth rocks in red Bohus granite and a living coastal and boating – a holiday paradise. 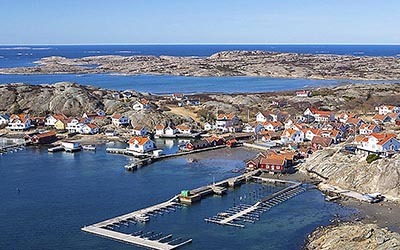 Here you can enjoy the sun and salt water.Lysekil on the west coast of Sweden offers the visitor a unique archipelago of beautiful islands and an active inshore boat life. 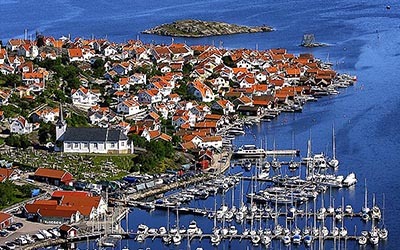 While each season has its charms, one should first of all visit Lysekil in the summer. Enjoy refreshing saltvattensbad, outdoor activities and of course the many restaurants that have fresh seafood year round. 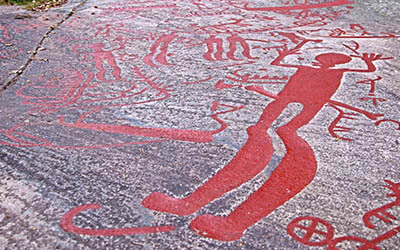 In Backa Brastad are some of the most famous rock carvings, these have been discussed by archaeologists in almost 200 years. 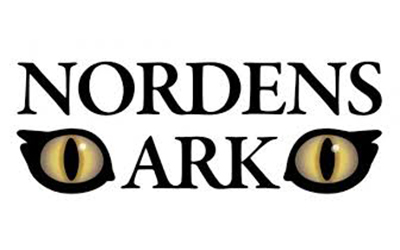 At Nordens Ark you’ll meet endangered animals in a magnificent setting alongside Åby fiord in Bohuslän. We have some 80 species that thrive in our climate, for example snow leopards, Amur tigers, Amur leopards, wolves, lynxes and old native breeds. 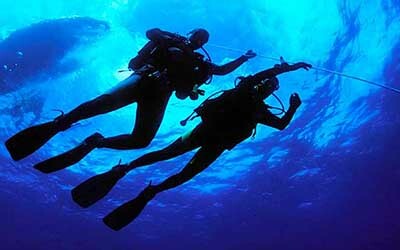 You’ll also see endangered birds and amphibians. 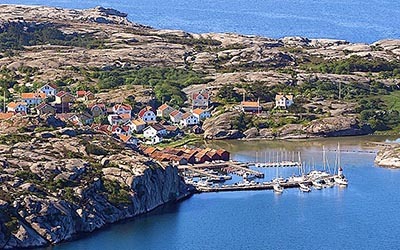 There is much to do in Lysekil. 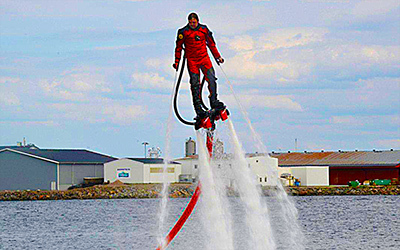 The area around Lysekil counted as one of Sweden, or perhaps even the world’s, best and most unique paddle water! 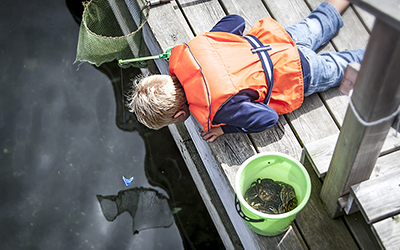 Crab fishing is a real treat for anyone who has never been on the West Coast, although we coastal dwellers love to fish for crabs. There are a large number of bathing. You can take a bath from the rocks as well as sandy beaches. 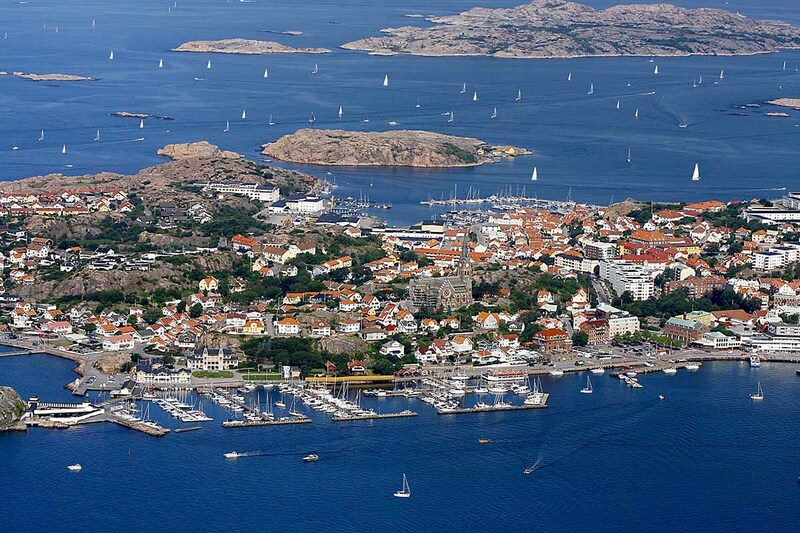 Lysekil consists of several great societies! Hiking Trails and Recreational Areas. 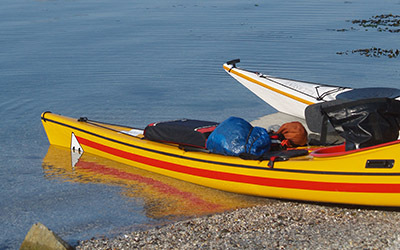 Here you will find maps and information about municipal trails. 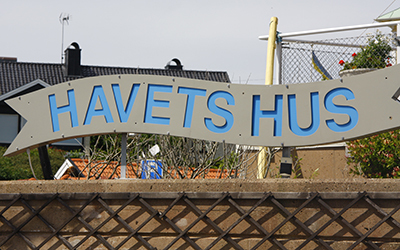 The municipality has cultural paths, naturresevat, recreation areas with lighted trails. Coastal Trail also runs through the entire municipality. 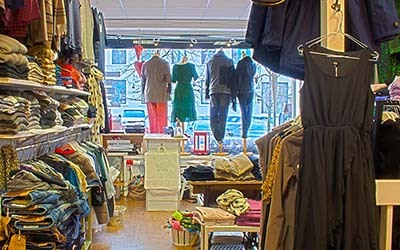 You are welcome to wander and find your own favorite spot. 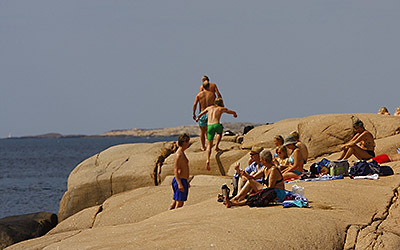 Lysekil – Visit Lysekil There are a large number of bathing. You can take a bath from the rocks as well as sandy beaches. 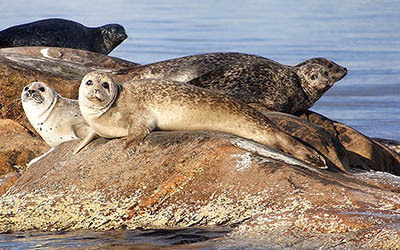 Sidan berättar allt om vårt underbara naturreservat. En kanonsida för hela Skaftö. Information om musslor och ostron. Smögens mest kända turistatraktion är Smögenbryggan. 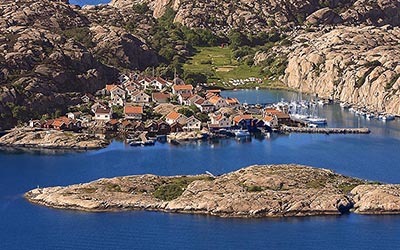 Hasselösund – Det Lugna Smögen, en riktig höjdare! Camilla Läckbergs böcker beskrivs härifrån. Den lilla kustbyn som invaderas på sommaren. 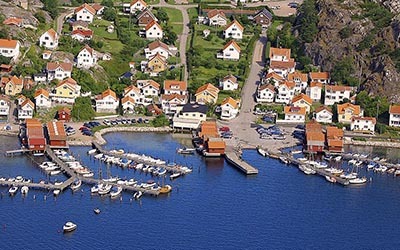 Granne med Norge, i storlek med Lysekil. En underbar stad.